More than two-thirds of organizations are struggling to fill full-time positions. This is because there aren’t as many job applicants, and those who do apply, often lack the required skills for the job. Now employers are competing to find—and keep—qualified candidates. As a result, businesses are offering people competitive salaries as well as benefits packages that go above and beyond what is legally required. 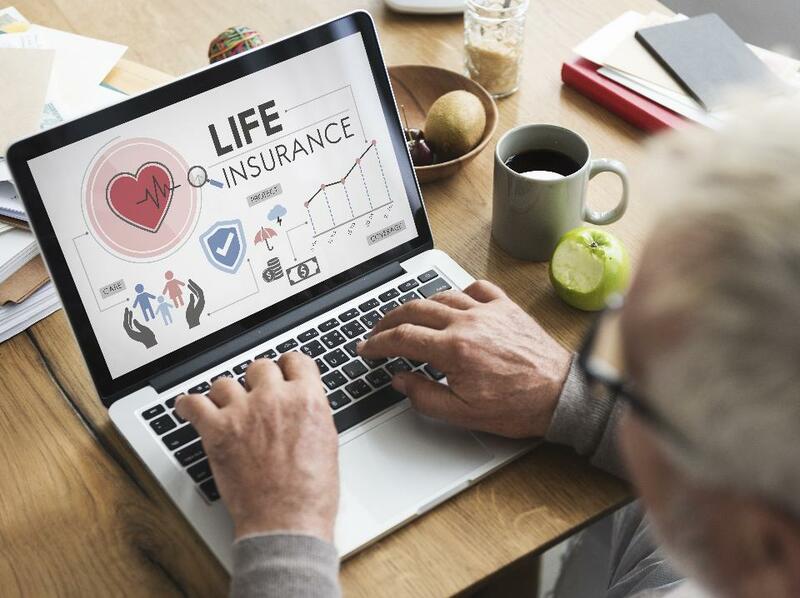 Today, benefits plans can include all sorts of perks ranging from healthcare and retirement plans to event tickets, vacation days, paid maternity and paternity leave, concierge services and even midday surf breaks.